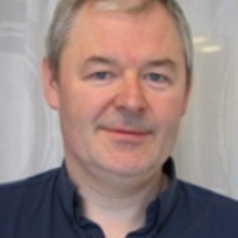 John Erik Fossum's main fields of interest include political theory, democracy and constitutionalism in the EU and Canada, Europeanisation and transformation of the nation-state. Fossum is Professor at ARENA and previously was professor at the Department of Administration and Organization Theory, University of Bergen. Fossum holds a PhD in political science from the University of British Colombia, Canada.